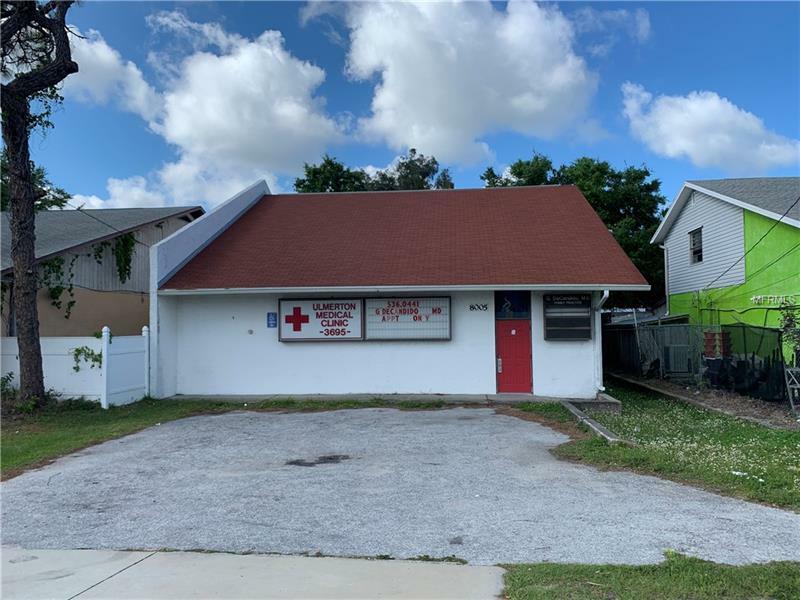 BRING ALL OFFERS TO LISTING AGENT Great office or retail space centrlly located right on Ulmerton Rd. Currently set up as Doctors office. Dr.Decondido's office for 35 years. Parking for 8 cars plus along the residential street on road in the back. Upstairs loft offers three more offices plus a large central room plus a Full bathroom upstairs. Upstairs has two seperate staircases for individual entry from rear of building. This property has 17 rooms or more.